This island country in the Indian Ocean is packed with history, culture and wildlife! Go on a 7 day trip across Sri Lanka to truly explore this beautiful country. The trip will take you across Kandy, Nuwara Eliya, Galle and Colombo. Upon arrival in Colombo, be transferred to your hotel in Kandy. This charming city in central Sri Lanka is often regarded as the Cultural capital of this island country. Check-in to the hotel and post a quick afternoon siesta, visit the Sri Dalada Maligawa Temple (The temple of the Tooth Relic) in the evening. The temple is one of the most sacred Buddhist sites in the world and also a UNESCO World Heritage Site. Later on, experience a traditional Kandyan cultural dance show. Post breakfast; Enjoy a sightseeing tour of Kandy. The ancient city of Kandy is dotted with religious shrines, cultural landmarks, royal garden, and palace surrounded by tropical hills and exotic wildlife. Kandy is a city like no other. This morning, be transferred to Nuwara Eliya post breakfast. 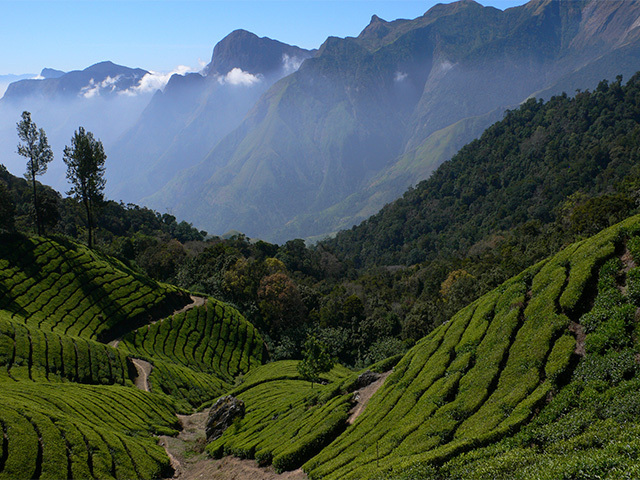 En route to Nuwara Eliya, visit a tea factory to catch a glimpse of how the iconic "Ceylon Tea" is made. Tea cultivation is not only a major part of the Sri Lankan economy but also of the Sri Lankan way of life, especially in the Central Highlands, where each region’s tea has its own distinctive character. The tea from Kandy is acclaimed to be intensely full-bodied while the tea of Nuwara Eliya is regarded as one of the finest teas and is termed as delicately fragrant. 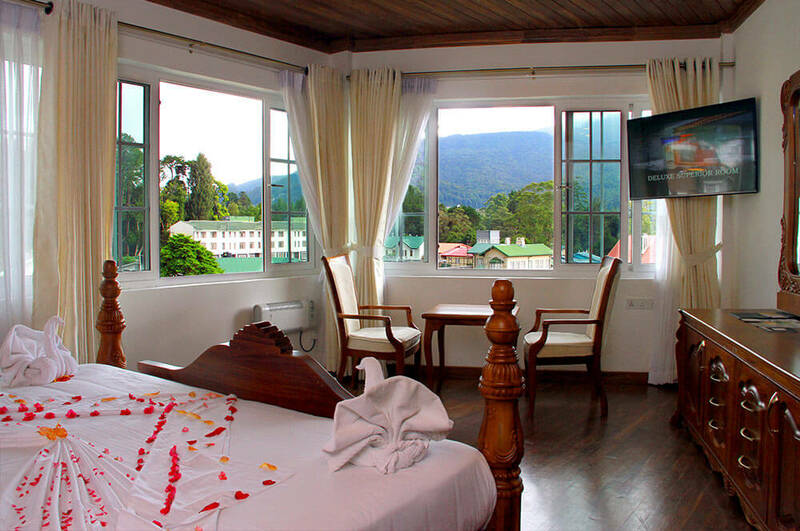 Once you reach Nuwara Eliya, check-in to the hotel and later, enjoy a sightseeing tour of the city. Nuwara Eliya is lovingly called Sri Lanka's Little England due to its unique climate and colonial architecture. Start your day early with a packed breakfast and visit the Horton Plains which has a unique montane zone, home to several endemic species. Visit the World’s End within this National Park which is a sheer precipice and a famed natural sight. After this visit, proceed to Nuwara Eliya. En route, visit a New Zealand Farm & Strawberry Farm. Start the day early and after breakfast, head to Bentota. En route, experience the coastal city of Galle with a sightseeing tour. The quaint town is well known for Galle Fort, a UNESCO World Heritage Site built in 1663. The promontory of this fort is covered on three sides by the ocean. The fort snakes its way around what is now the commercial district lending a feeling of Dutch colonial times. In addition to its historic charm, Galle proves to be quite an intriguing destination with colourful markets, bustling lanes, beautiful temples, and a shimmering ocean. Upon arrival in Bentota, check-in to the hotel and the rest of the day is at leisure. Today, explore Bentota on your own. 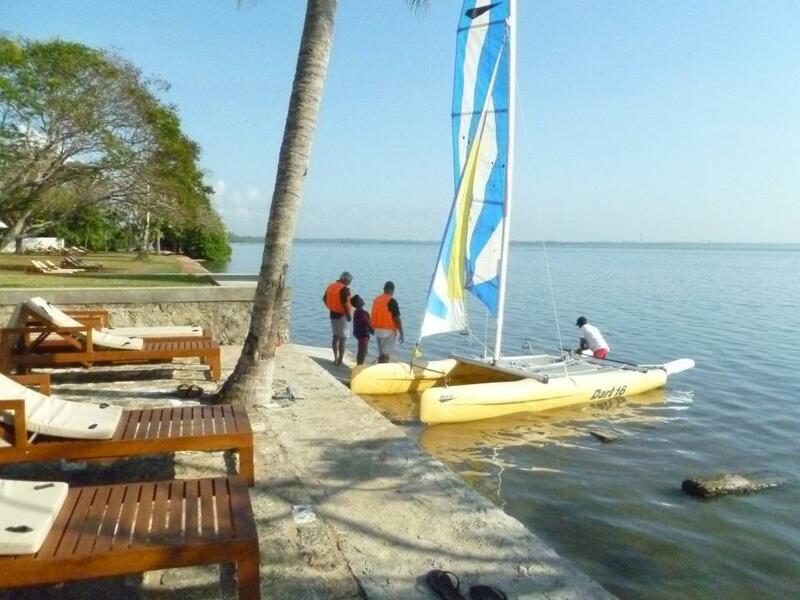 You can try out the various water sports (Optional-Cost not included) or just relax on the beach. Today, be transferred to Colombo Airport for your flight home. If time permits, you can do a brief sightseeing tour of Colombo City.